Churches are keen to listen to your prayers, most of them are conducting these surveys in order to improve their services and make things easier for the devotees. You can search out for as many templates in word, excel and PDF and run a survey samples inside the premises with the help of a printed questionnaire or you can go for an online survey with the help of an excel format. You can also see Survey Questions Template. It is ideal to keep it simple, complicated survey forms may distract a respondent and any distraction can defeat the purpose of the communication. It is always a different task to put down a rating on the prayer. 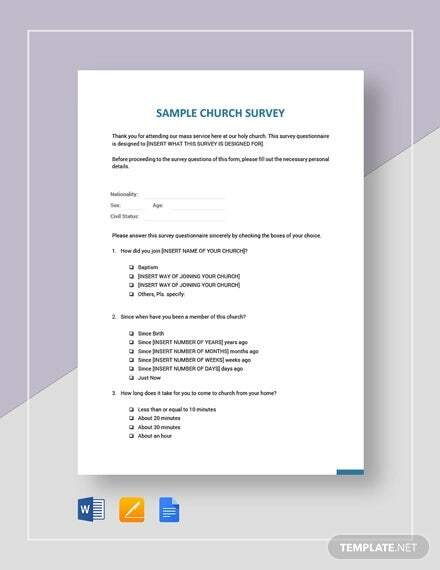 However, Church survey templates can always give you some necessary words where this Communication will Fetch in the Desired Survey Answer for you without putting anybody in trouble. 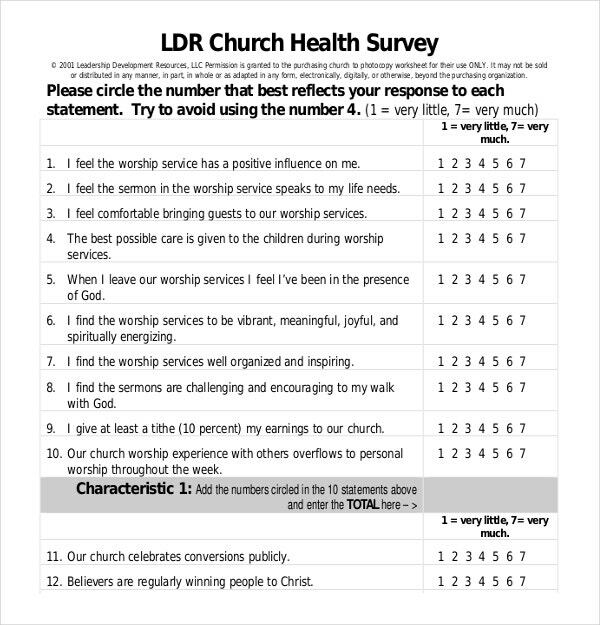 Church survey templates are used for various reasons. 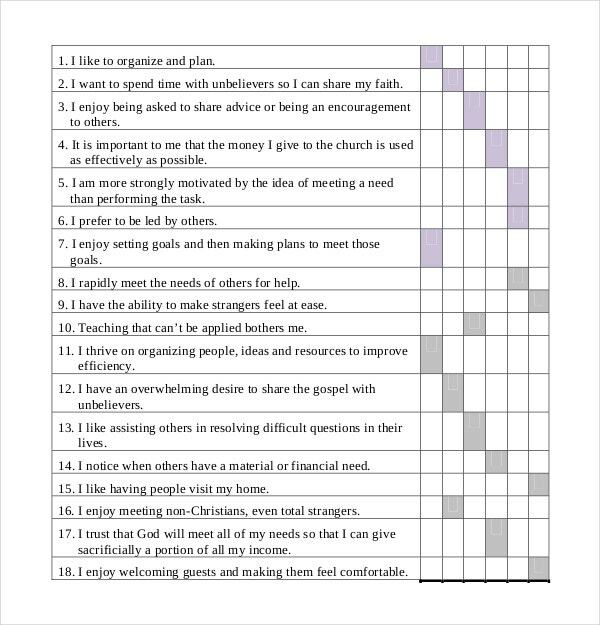 The survey templates are used to gauge and analyse member satisfaction, the various changes members expect in the church, first time visitor information and various other church related data. 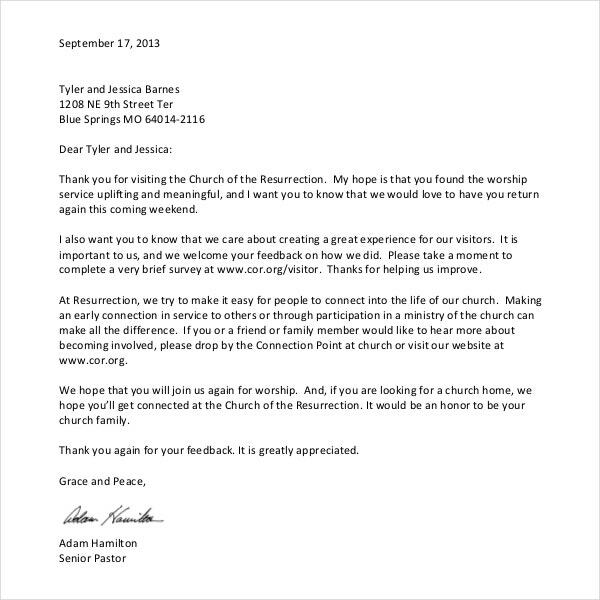 The survey templates are used by the head of the church, priests, church members and others related to the church. 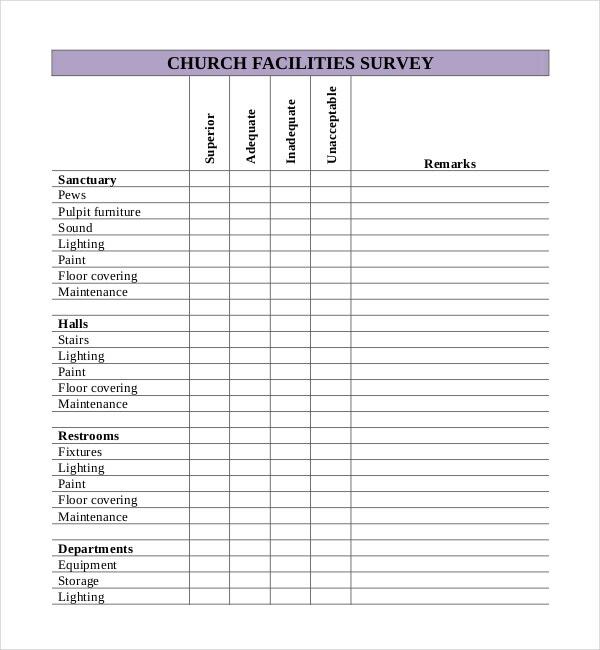 The church survey templates are used for multiple purposes. 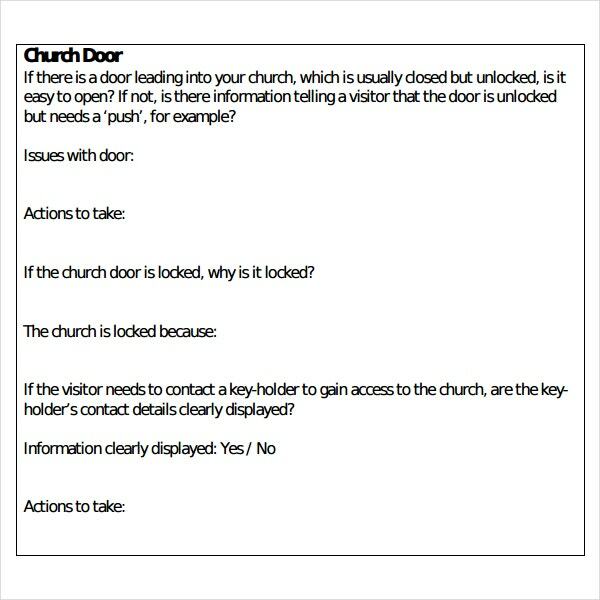 The church committee uses them to collect data and information on what changes the members of the church would like to see in the church and its rules. 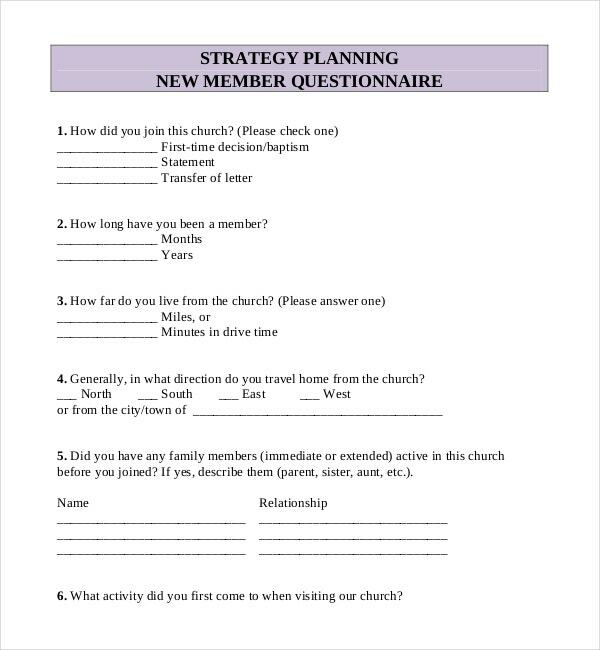 The church committee also conducts the survey for the purpose of learning how first time visitors were introduced to the church and how to attract more people into becoming regular members of the church. 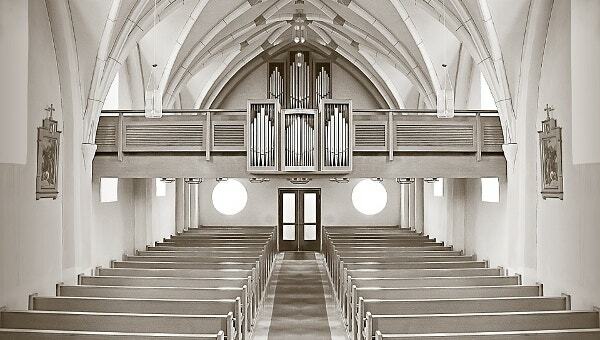 The church is an institution with a large number of members. Often the members have different opinions on certain rules and regulations of the church. If the church wishes to bring about any changes, they would require data and information on the various opinions of the members of the church. 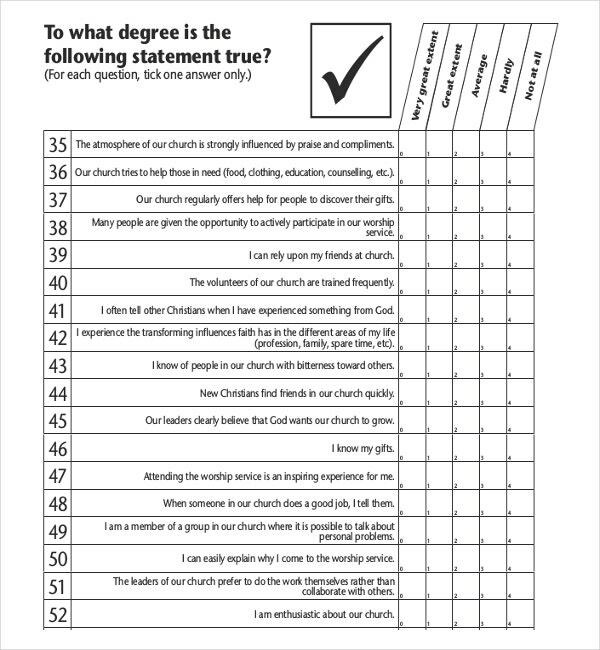 Thus the church survey templates are extremely beneficial in extracting such information that will help the committee members of the church in making decisions. 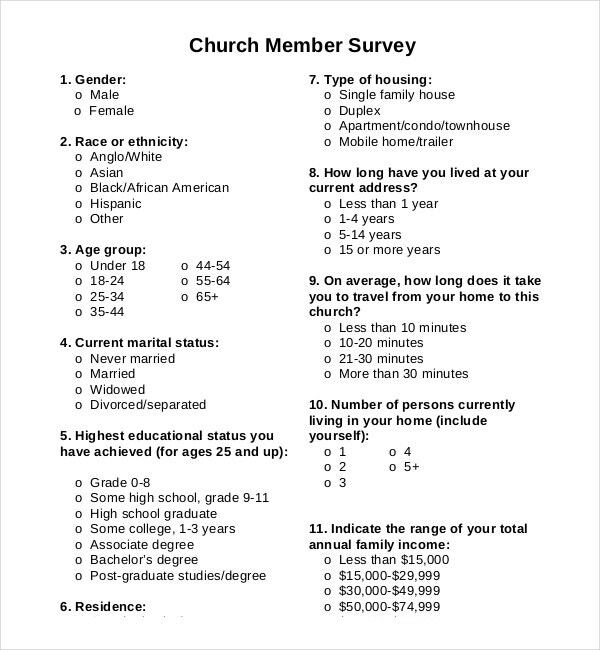 Not much needs to be done in order to create the church survey templates. Most of the available templates are ready to use and have a bunch of questions already enlisted in them. All you need to do is select a template that has questions that are most fitting to the kind of survey you wish to conduct. 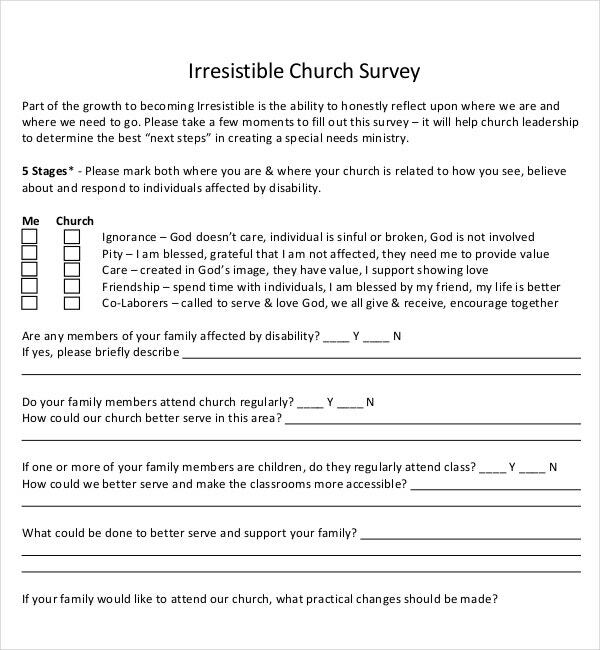 Additionally you can personalise the survey by adding the name of the church and the church logo onto the templates. 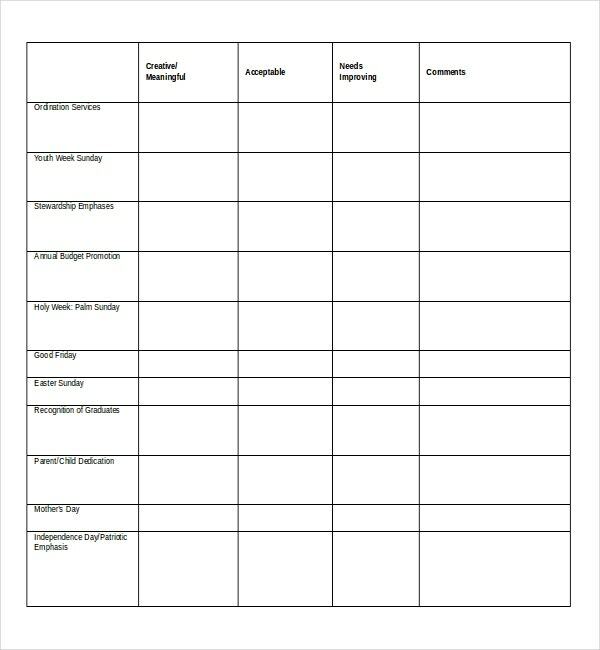 When selecting the check list survey templates, ensure that you select the template that has the maximum number of answer options for the survey taker to choose from. For instance, there should be check boxes for agree, disagree, completely agree, completely disagree neutral and so on. Simply 2 or 3 options will not give the analyst sufficient information and data to work with in order to bring about changes in the church.